This segment combines the big city of Kuala Lumpur, as well Malaysia's most famous resort island Langkawi. 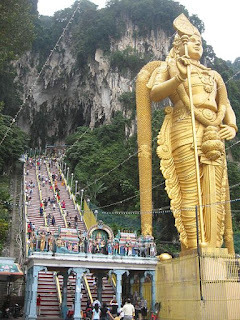 Day 1: October 31, 2018 If you fly into Kuala Lumpur early enough or the night before, meet us for a tour of the Batu Caves. 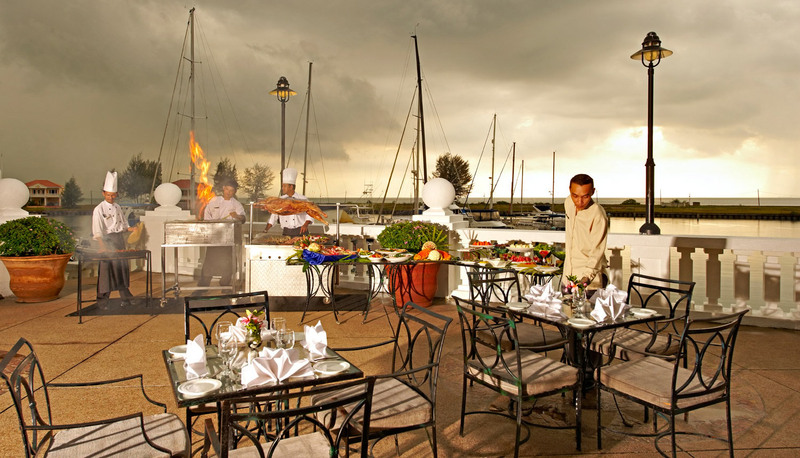 Otherwise, take a van to Port Dickson and meet the vessel at the Admiral Yacht Club. (About 1.25 hours by van and 85 Euro each way). Day 5: November 4, 2018 Arrive Langkawi and vessel check in. Likely dinner will be on shore at the St. Regis. Resort casual attire required which means Polo shirt, and shorts to the knees or long pants. 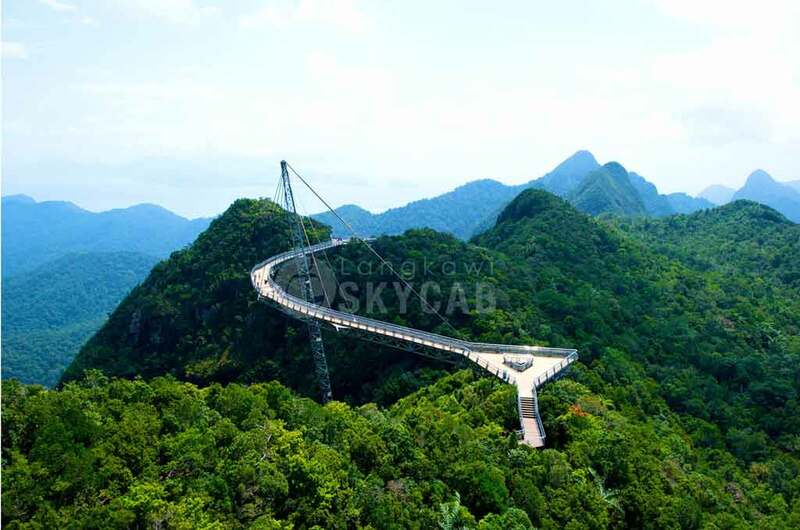 Day 6: November 5, 2018 Langkawi Sky Bridge and other attractions. If departing vessel, taxi to Langkawi airport (LGK). Dinner on shore after immigration check out in afternoon. Notes: Before you are allowed to board a plane to Malaysia, you may have to prove you have a ticket out of Malaysia. 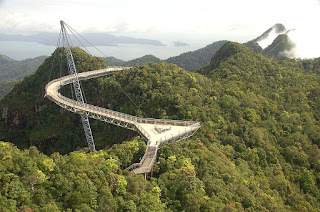 If you are going only as far as Langkawi, a ticket leaving Langkawi and the flying international will work. 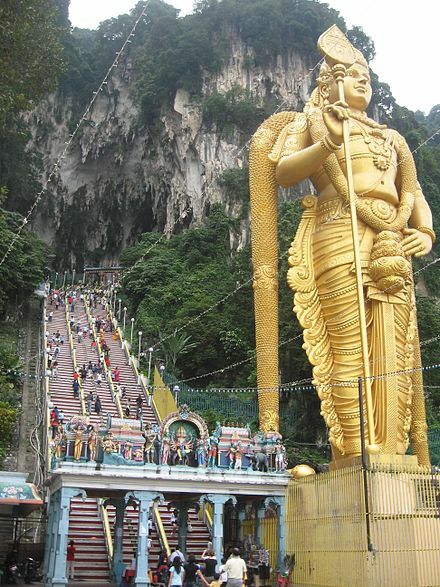 If you are staying all the way to Phuket, it is best to say you are taking the ferry between Langkawi and Phuket. Then show your ticket leaving Thailand.